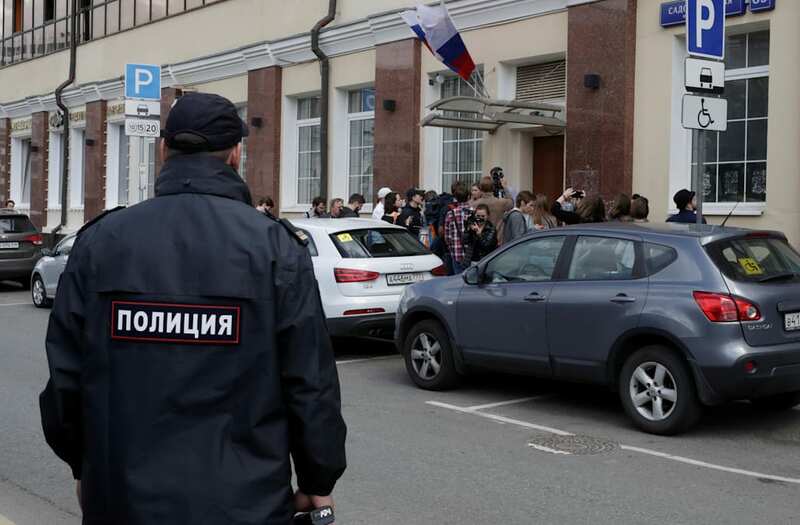 MOSCOW, July 31 (Reuters) - The U.S. embassy in Moscow accused Russian authorities on Monday of barring diplomatic staff from a property on the outskirts of Moscow, after having earlier agreed to grant access until midday on Tuesday for them to retrieve belongings. A Russian foreign ministry official, quoted by state news agency RIA, said the U.S. embassy had sent in its trucks without first obtaining permits which, the official said, are required by law because the property is in a conservation area. The property, in a picturesque spot on a bend in the Moskva river northwest of the capital, is leased by the U.S. embassy for its staff to use for recreation. Moscow has said it is taking it back as part of retaliatory measures after Washington approved a fresh round of sanctions against Russia. 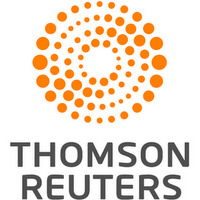 A Reuters TV cameraman outside the country residence, known in Russian as a dacha, saw five vehicles with diplomatic license plates, including a truck, arrive at the site. He said they were denied entry. An embassy spokeswoman said: "In line with the Russian government notification, the U.S. Mission to Russia was supposed to have access to our dacha until noon on Aug. 1. "We have not had access all day today or yesterday," she said. "We refer you to the Russian government to explain why not." The Russian foreign ministry official, who was not identified, said the Americans were to blame for failing to obtain the necessary permits. To accuse Russia of blocking access amounts to a "pre-meditated provocation," RIA news agency cited the official as saying.